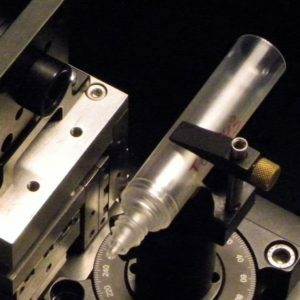 Scantron has a range of solutions for offline tube sheet measurement including custom options to suit specific products and measurements. 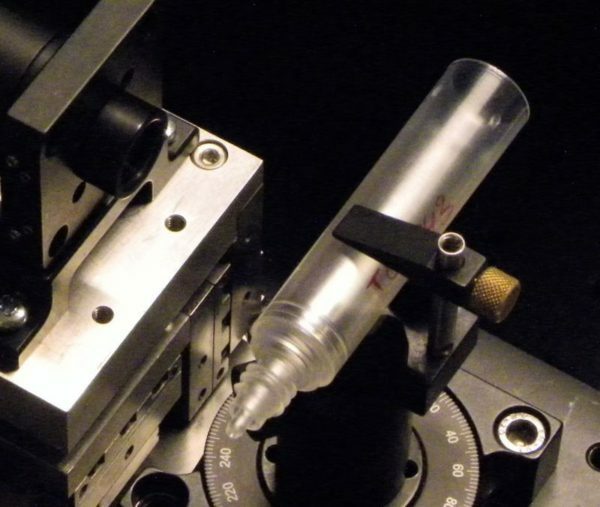 Our offline tube sheet measurement solutions offer the same commitment to excellence as our other non-contact surface measurement systems and can be used across a range of application types and materials. 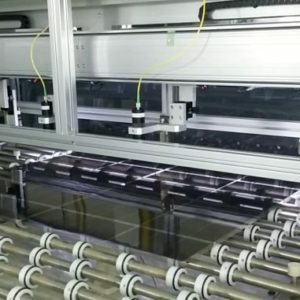 Transparent, semi-transparent and soft materials can be difficult to quality check and control. Scantron can offer non-contact sensors and standalone benchtop systems. These allow for quick and easy laboratory quality control and certification to be performed across a number of products within the laboratory environment. 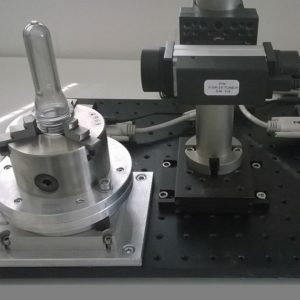 With our low-coherence interferometry sensors, measurement can be performed on materials such as polymer membranes, silicone rubber tubing, glass vials, lenses, thin films, simple tubes, or multilayer and multi-lumen tubes. 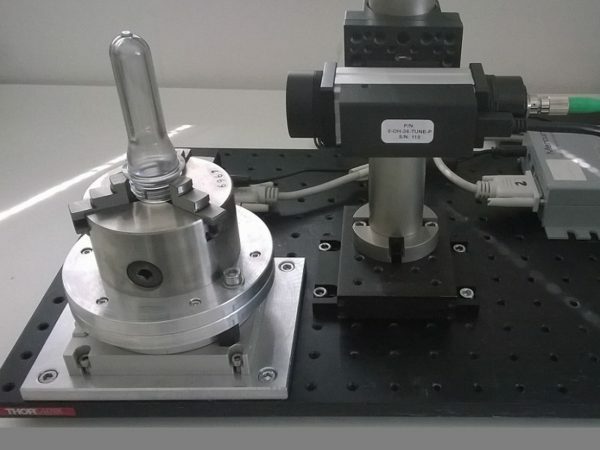 This can be achieved with rotary, static or scanning fixtures, and software is provided for programming the sensor’s working parameters as well as displaying measurements and statistics on the part. Various sensors and set-ups are available depending on desired information and product dimensions. Please enquire by phone or email to discuss specific requirements.